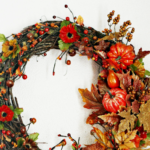 Thanksgiving Celebrations – Make a Gratitude Tree - Frugal Mom Eh! I usually talk to my three year old daughter Elle before I tuck her into the bed. She tells me whatever she has done during the day, and the things that made her happy. It’s a good thing to be grateful for whatever gives you happiness. And since Thanksgiving is approaching, it is the perfect time to show your gratitude. 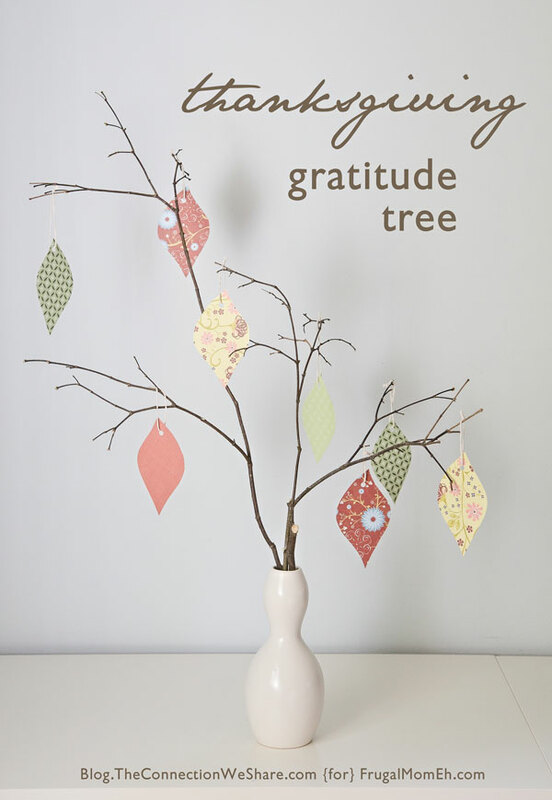 How about doing this with a simple and easy DIY Thanksgiving gratitude tree? Below are some basic tips to make it. Colored paper, some tree branches, a vase, some rocks and string. If you have any paper or string left over from your craft kits such as Kiwi Crate craft for kids, you could use that too. As I really wanted the tree to be different and creative, I used some thick paper with different patterns on both sides. Also, if your kids are too young to write (like my daughter) they could draw whatever they are grateful for or you can ask them and write it on the leaves. 2. 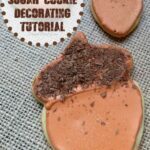 Draw the shape of a leaf on it and cut it out. 3. This leaf cutout will now serve as your template for the other leaves, so all leaves will be of the same size. If you want, you can cut leaves of different sizes. 4. Punch a hole in the leaves and tie a piece of string to each. I have taken white string, but you can use colored string, ribbons or yarn as well. 5. Put the pebbles in the vase and stick the twigs in it. 6. Ask your children to write about the things they are grateful for. 7. Now tie the leaves to the tree. With the thanksgiving gratitude trees, you can teach your children to be grateful about what they have and see the better part of every situation. I think that it’s important to be grateful for every little thing in life. The more you feel grateful for things, the more the universe gives you to be grateful for. Amy Lee is a mother who loves to write. Her blog The Connection We Share is one of the top mommy blogs of Vancouver. It provides insight to parents about bonding with their children with fun activities such as baking, photography, and crafting etc. She likes to use images of her children to create the best photo books of their childhood. You can find Amy on Facebook and Google+. This looks like a great idea. We have not done much for Thanksgiving as husband and I are sick. Thankfully we are going to his sisters and she is cooking dinner so we just need to drive there. 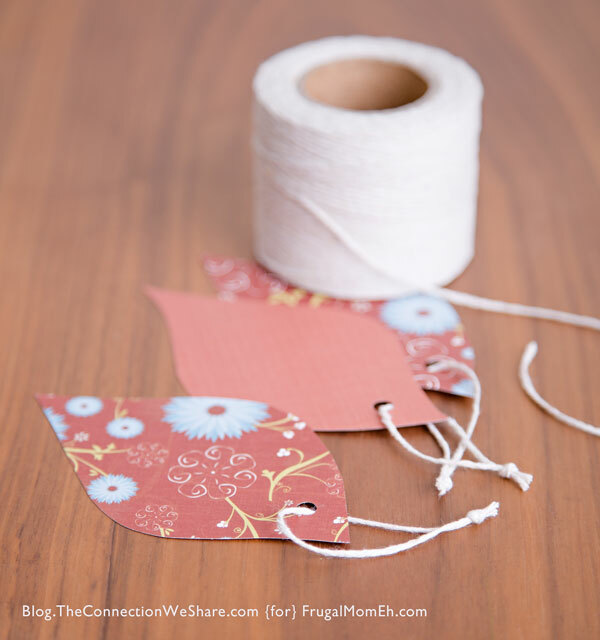 I love this craft idea! This is so perfect for the family get-together for Thanksgiving too, with extended family. This is a great idea. Thanksgiving is always a family affair, this would be a nice addition. This would be a great thanksgiving tradition to help instill the meaning of the holiday. It would be fun at the family dinner for everyone to fill out a leaf and put it on the tree. what a neat idea! Usually before the family meal we go around the table and say what we are thankful for, but I may try this tree instead. Such a wonderful idea! This would make for a very special centerpiece for the children’s table. This is so cute! Going to try it next Thanksgiving. This is a great idea! 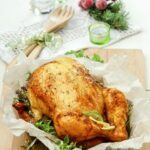 I know it’s a bit late for us to use for Canadian thanksgiving, but my husband is American & we celebrate 2 Thanksgivings lol, I am going to make this with the whole family for our American one next month! Thank you, I just love this entire part of your blog! The Queen of DIY and crafty extraordinaire! This is just a very peaceful and kind craft…my daughter loves crafting so I will need to show her this. Maybe we can turn it into a Christmas project. Well done! 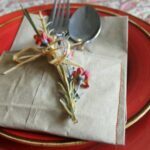 cool idea, makes a nice centerpiece too! I have been wanting to do something like this, but wasn’t real sure how to go about it…. thanks for these tips! This is a great idea not only for kids, but adults as well! A simple, yet powerful, visible reminder of how blessed we are! I love this. I think we take so many things for granted, and at Thanksgiving (if not more) it would be good to truly reflect on our blessings and give thanks. I think this is a great way to do it. What a lovely idea. Easy simple and beautiful! I like this idea for our family to do & it’s got a simple elegance. I also think this would work well for Christmas time. I think a Gratitude Tree is a wonderful idea. Adults may be guilty of not being thankful for their lives as well. This would give both parents and children a chance to be grateful for their many blessings. I think this idea would be wonderful for those big family dinners. For adults and children. Have everyone write something as they come in, and then read them all after you have enjoyed your Thanksgiving feast. Thank you for sharing. Love this one. I think this Thanksgiving Tree is a great idea for a family with children of any age. It gives them all chance to realize that they have much for which to be thankful. Thank you for this great idea. What a great idea!When my kids were small we went around the thanksgiving table and said what we were thankful for.Wish I had written down some of them were priceless!